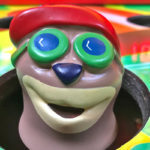 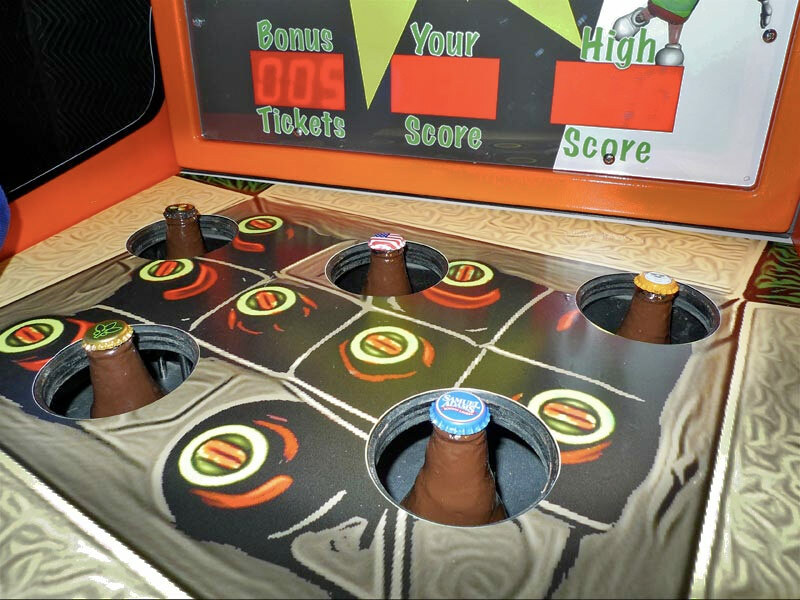 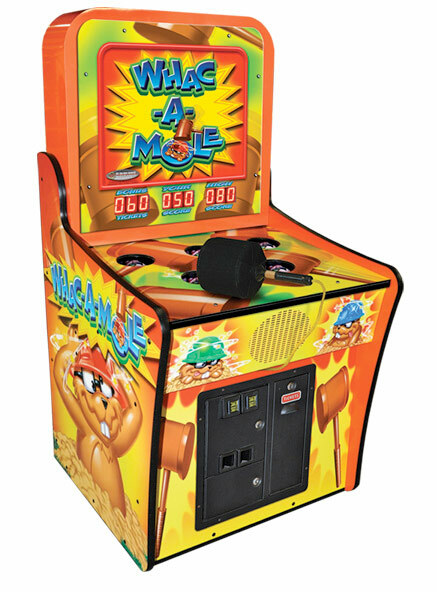 Whac a Mole Arcade Game is the family classic. 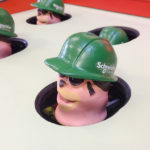 The moles are challenging characters. 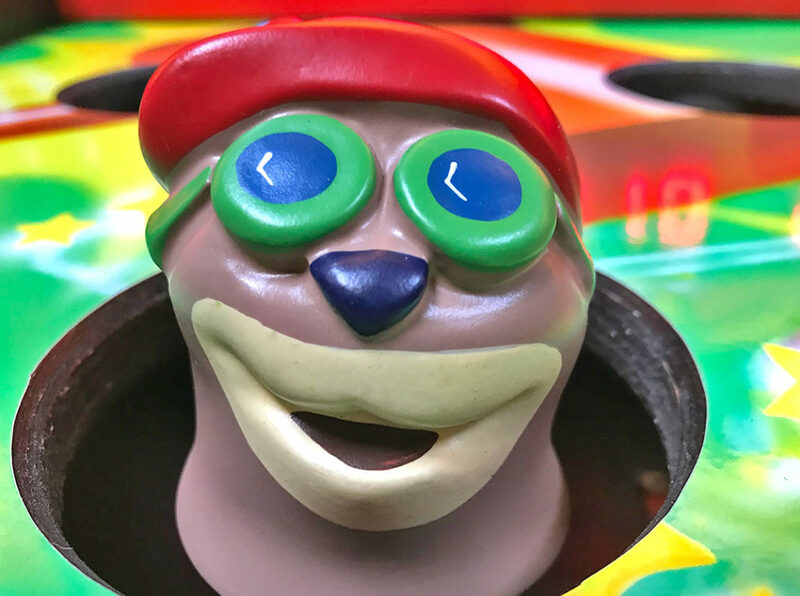 They start out slow to give you the feeling that you’re better than they are. 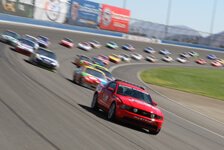 Then they get faster and faster until they are quicker than you are. 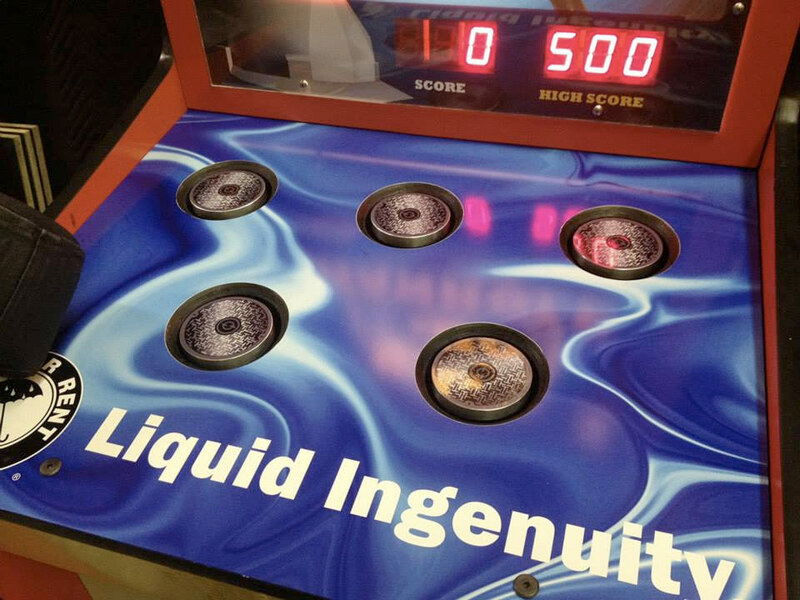 They can be quicker because there are five of them in a standard game. 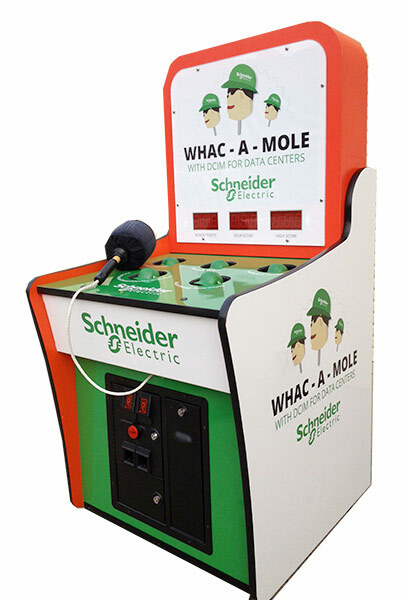 Yes, you can beat the moles; you’ll just have to grow five arms. 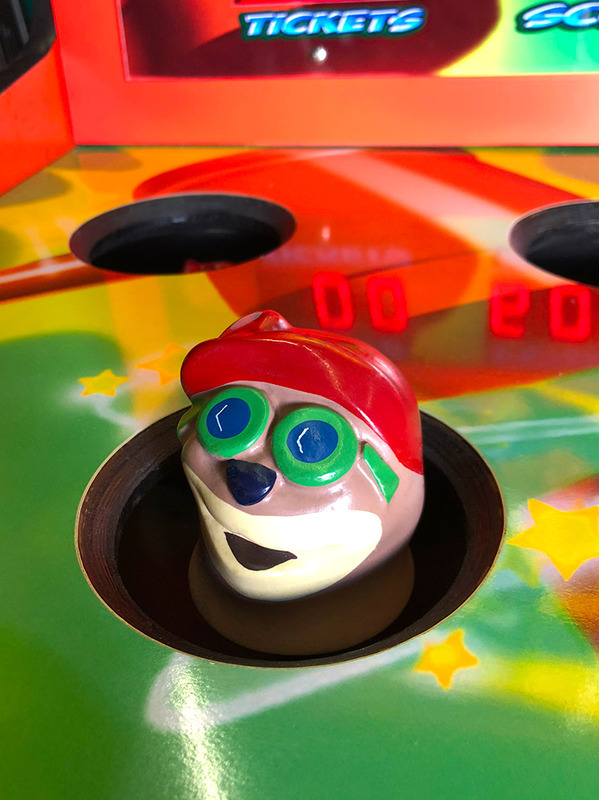 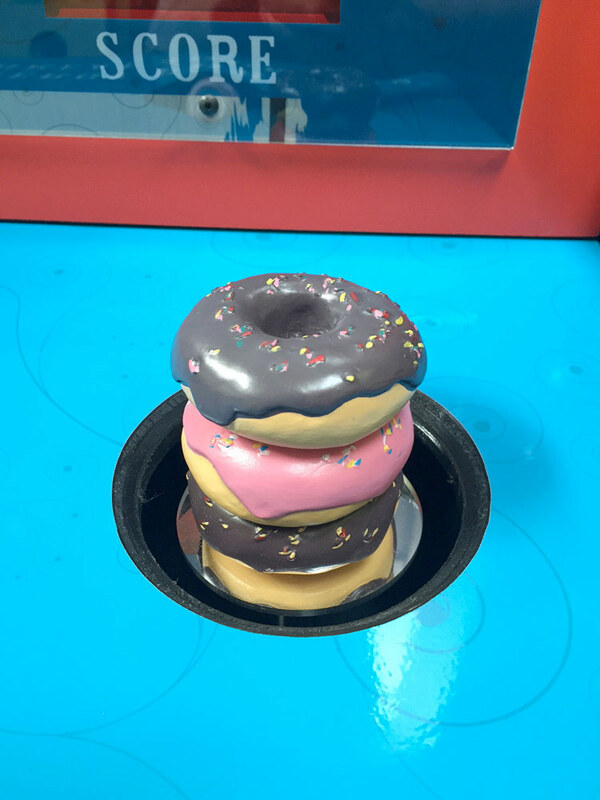 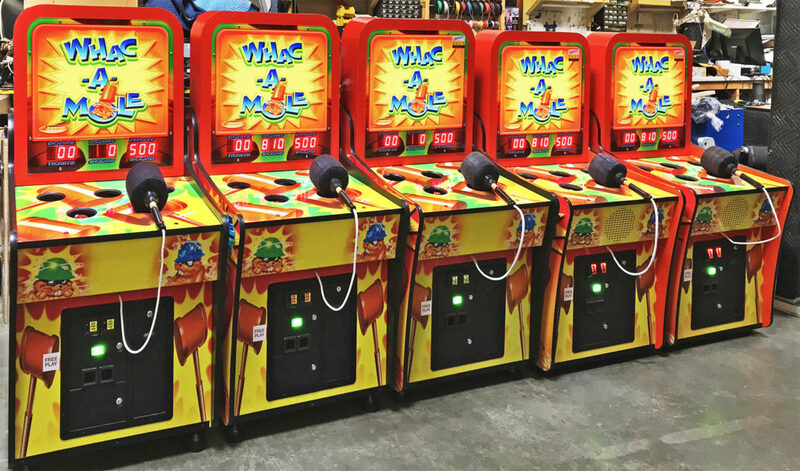 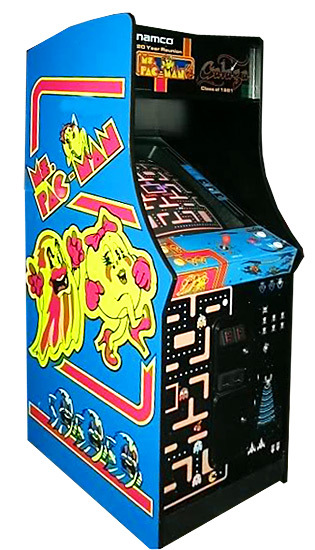 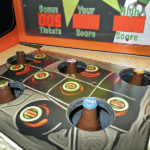 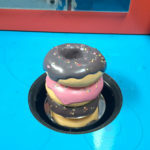 It all started in 1976 when the crew at Bob’s Space Racers, Inc. developed the first working Whac a Mole Arcade Game game for a customer who wanted to try the new concept at a carnival midway. 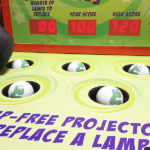 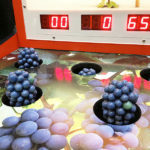 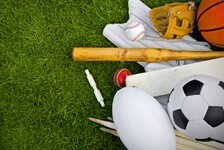 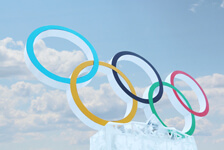 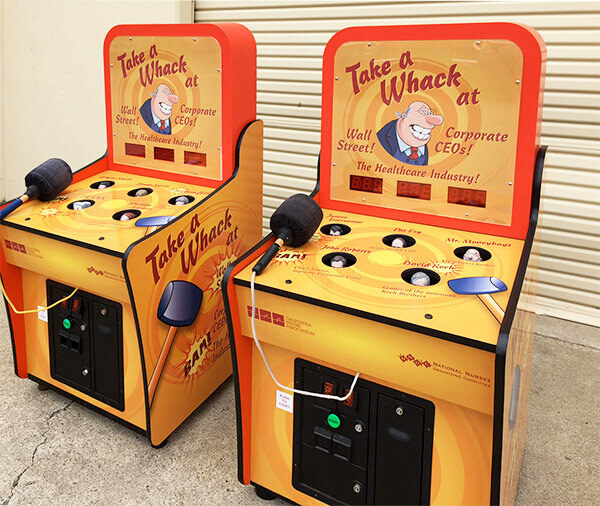 Because it became popular at the carnivals and fairs, amusement parks also wanted to install the game. 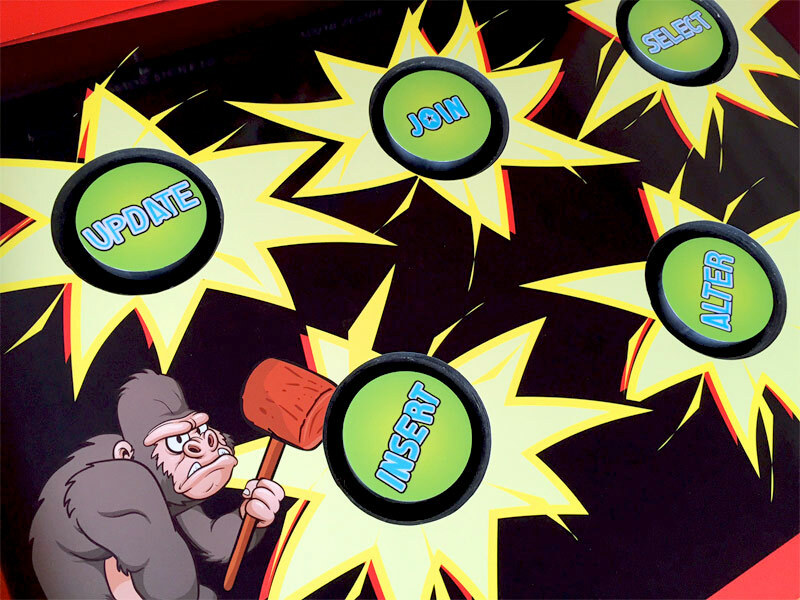 After that, Bob’s Space Racers developed an arcade game. 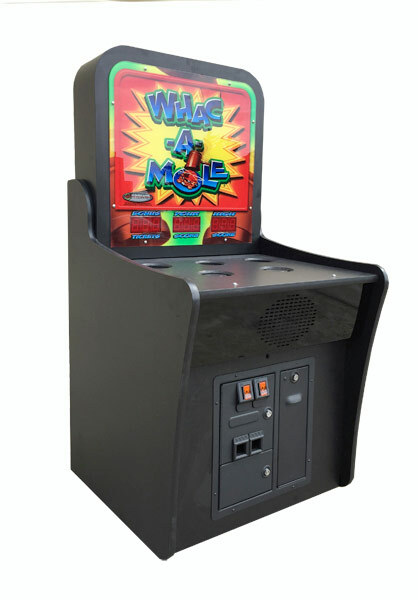 In 1999 Toybiz created the first Whac a Mole Arcade Game home board game. 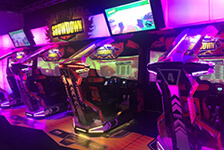 That game was later replaced by a newer and more exciting version created by Hasbro in 2004. 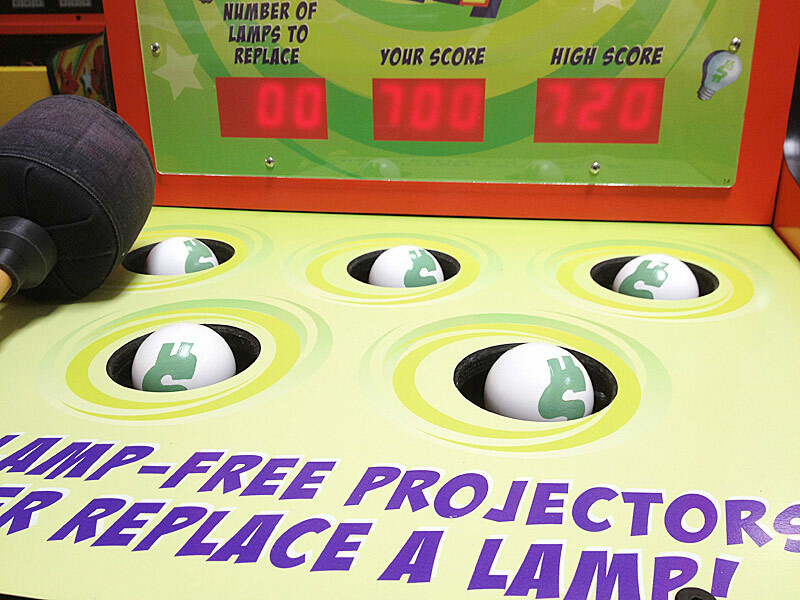 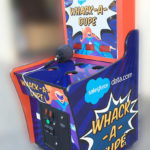 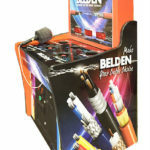 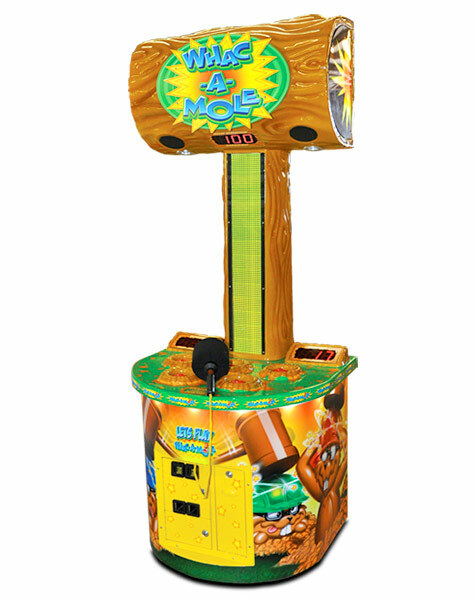 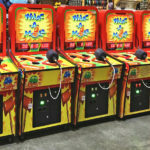 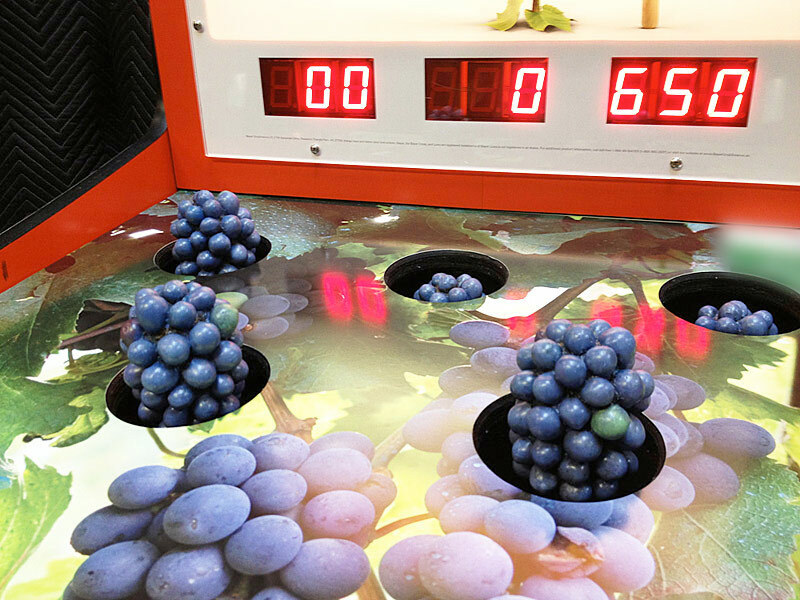 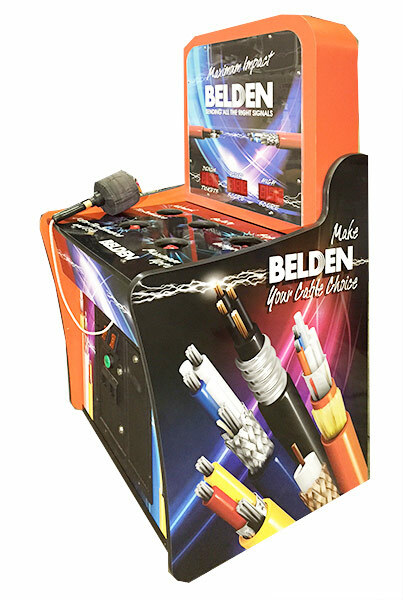 Whac a Mole Arcade Game for rent can be branded or custom wrapped for corporate events including trade shows, fashion events, movie premiers, grand openings, graduations and other promotional programs. 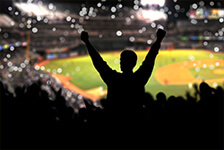 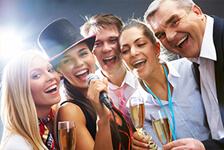 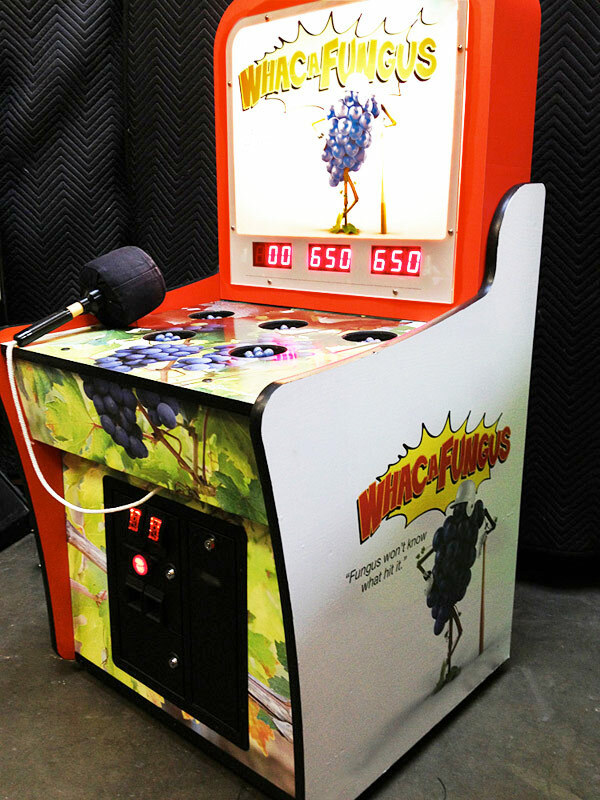 Typical customized wrap includes, custom backlit panel, cabinet side art and even custom moles and sound. 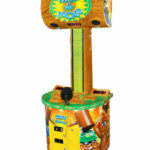 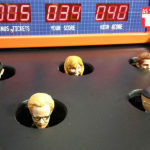 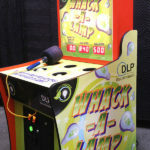 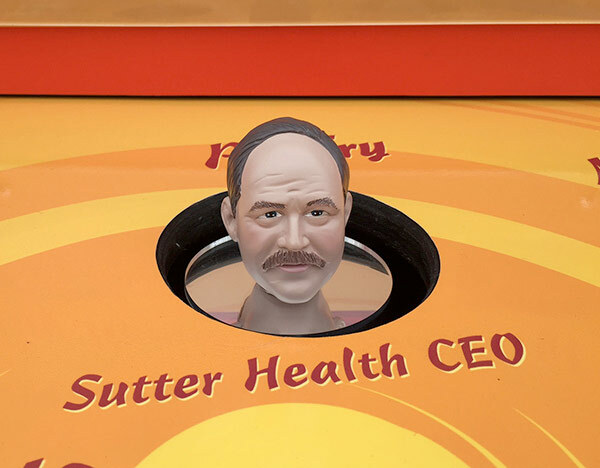 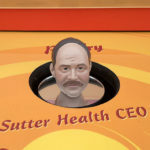 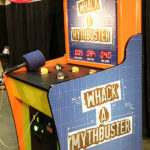 Whac a Mole Heads can be replaced with those geared towards your event theme or trade show message: Whack a Ball, Whack a Snack, Whack-a-Politician, Whack-a-Competion, Whack-a-Mole (virus), Whack-a-Beer, Whack a Light, Whack a Mythbuster, etc! 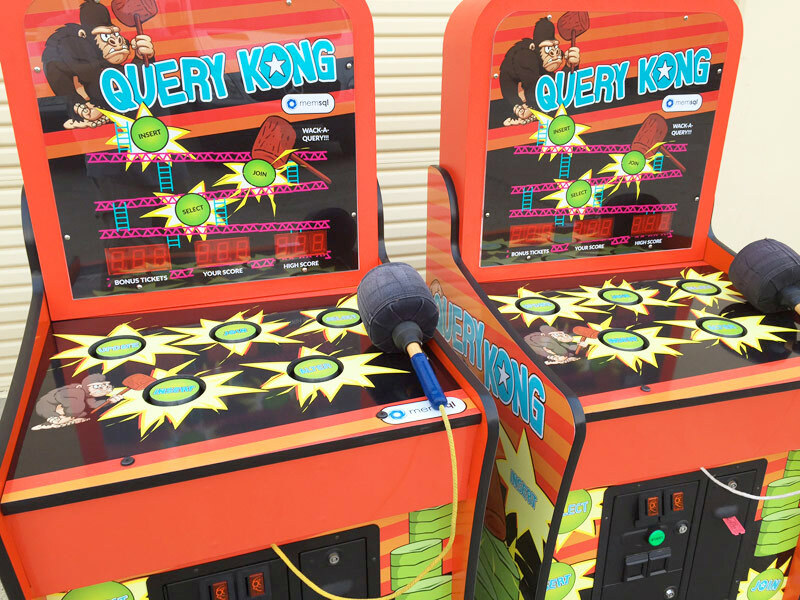 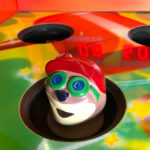 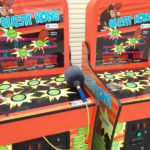 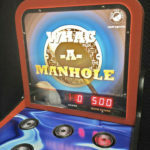 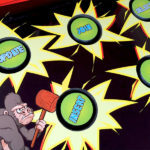 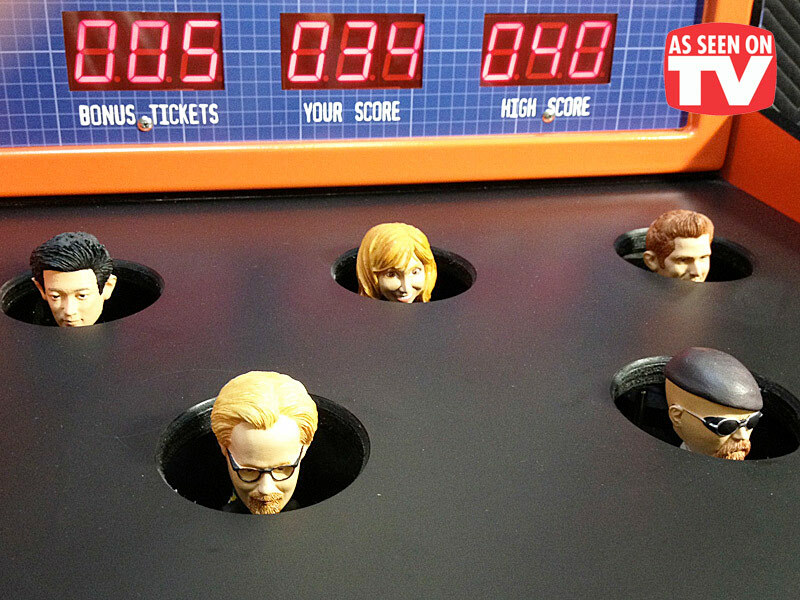 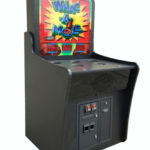 Video Amusement is #1 in Whac a Mole Arcade Game rental customization. 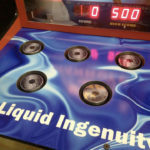 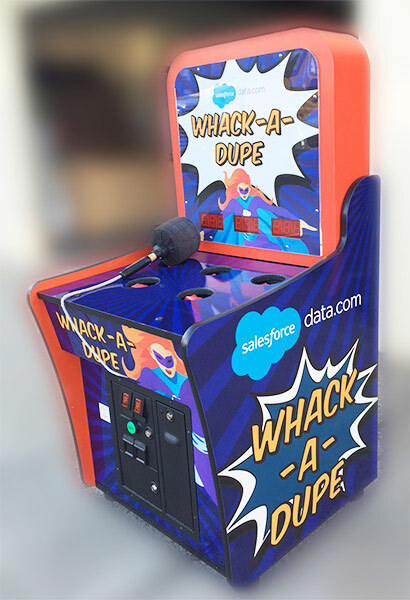 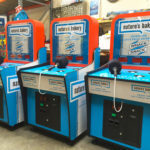 In passed five years we have done more unique, one of a kind, branded and personalized rented Whac a Mole Arcade Games than all the other companies combined. 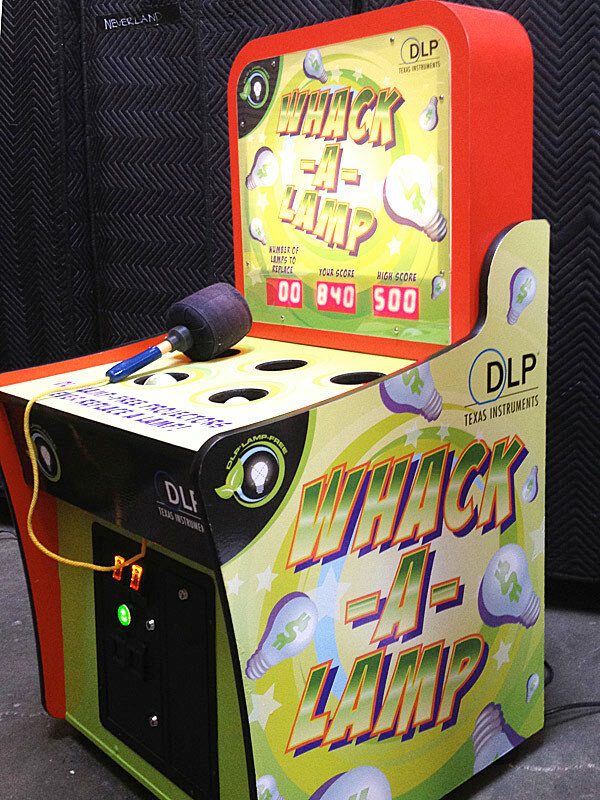 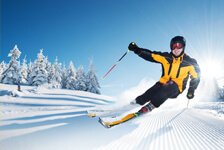 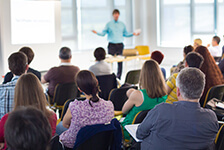 For further information, please contact our Video Amusement professional staff to learn more about renting and branding and customized wrapping, the process and steps involved in creating custom graphics and wraps. 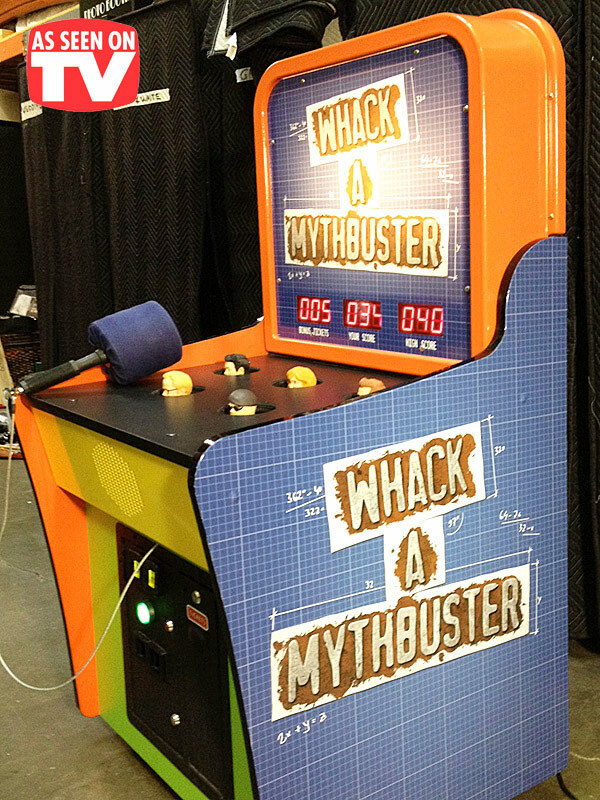 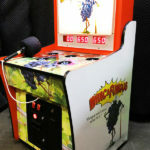 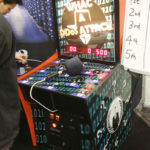 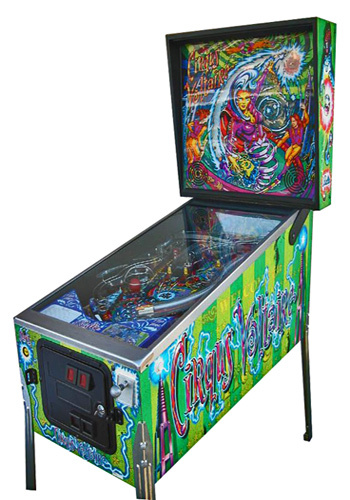 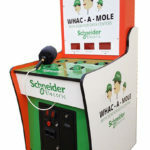 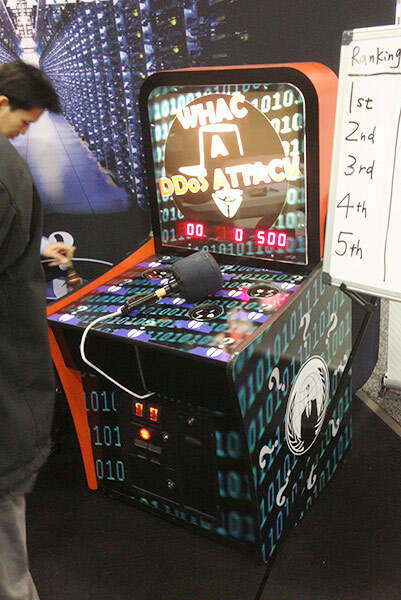 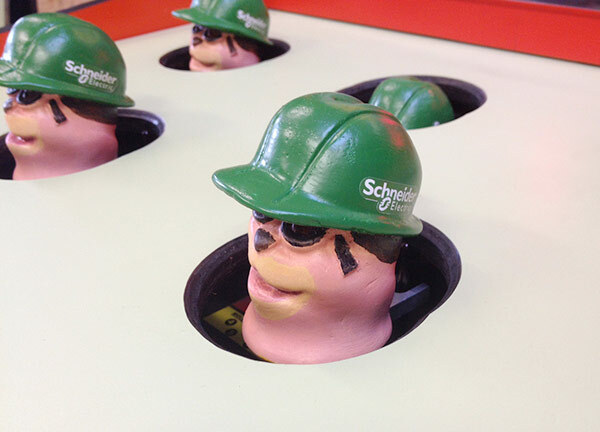 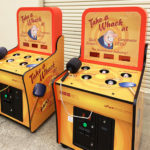 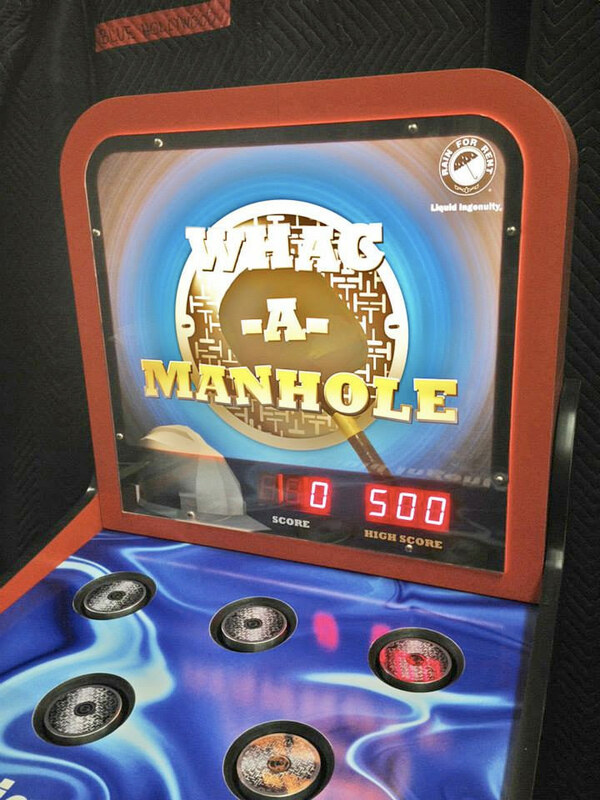 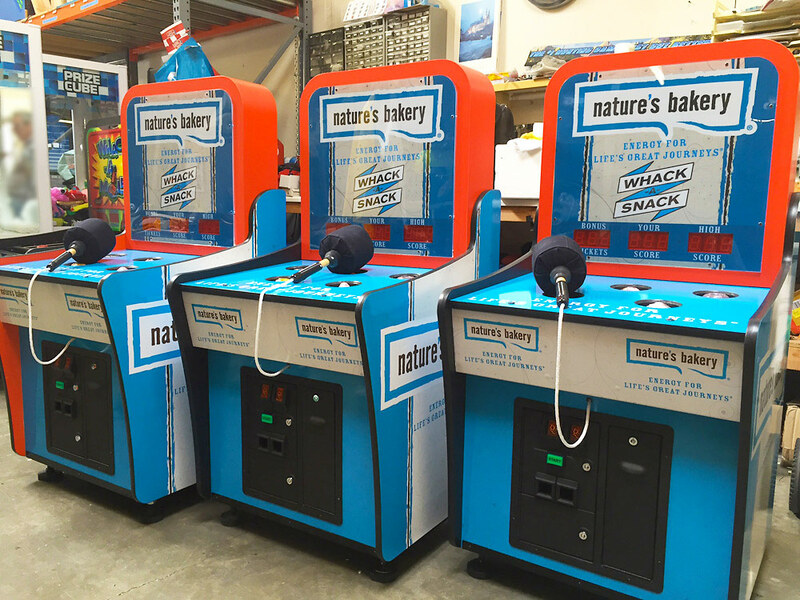 We ship our customized Whac a Mole Arcade Game anywhere in the USA.